Artistic movement between the branches of tree. 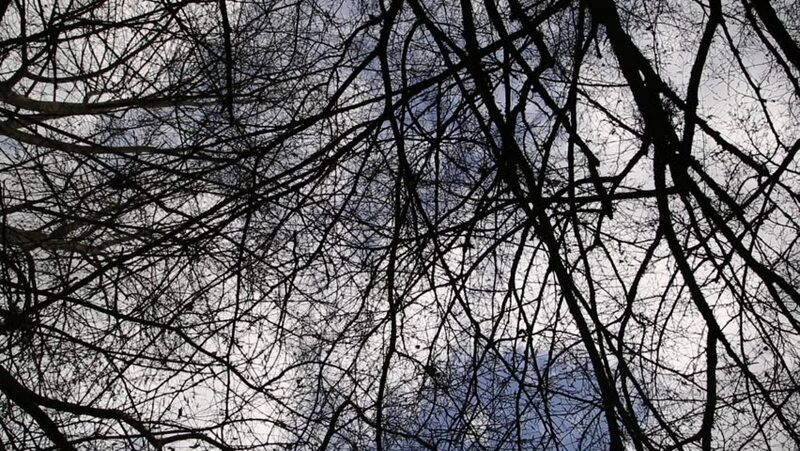 hd00:05Bare trees in a winter forest. 4k00:07New York, NY / USA - February 5, 2019: One World Trade Center low angle view. hd00:19Bird nests and trees in forest. Film clip with animals in nature.